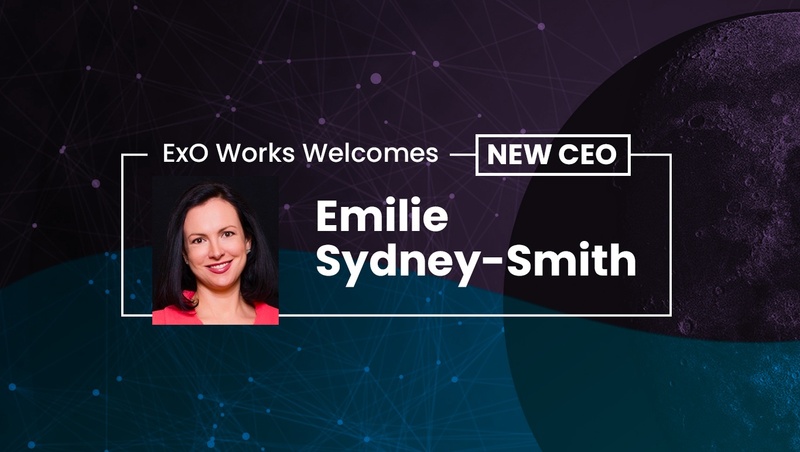 ExO Works is excited to announce and introduce Emilie Sydney-Smith as CEO. New York, NY. ExO Works announced today the appointment of its new Chief Executive Officer, Ms. Emilie Sydney-Smith, effective immediately. 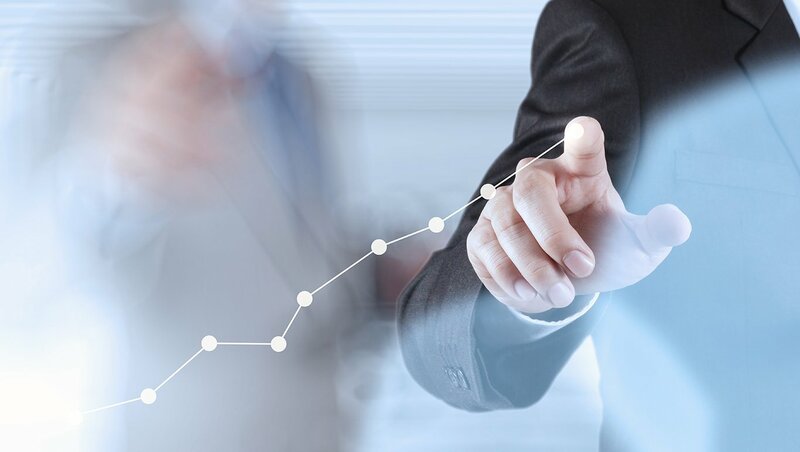 ExO Works is a global consulting firm that coaches teams within large corporations to adopt the methods that have propelled the world’s fastest growing companies into exponential growth. 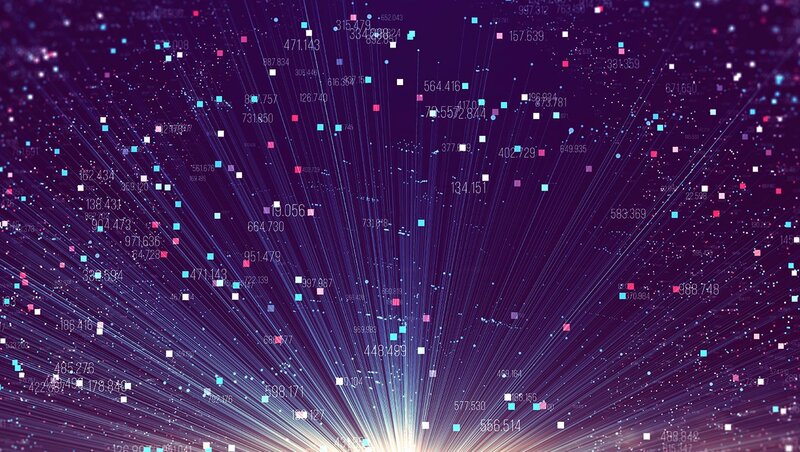 It helps clients to protect themselves from technological disruption and build new business lines that are each capable of becoming more profitable than their core business. 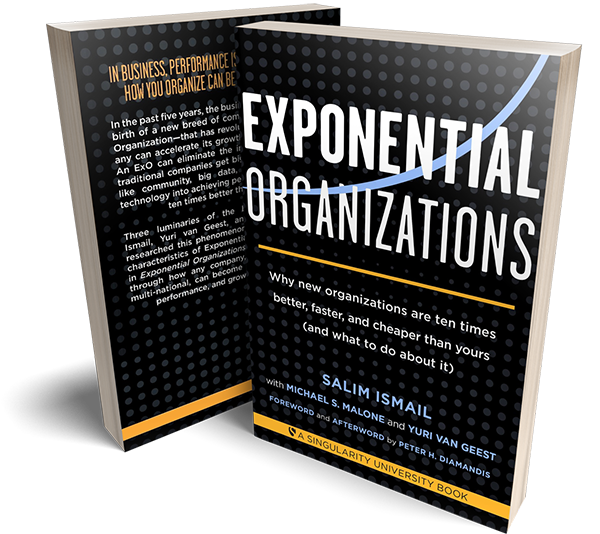 ExO Works leverages the methodology developed by its Chairman, Salim Ismail, the best-selling author of Exponential Organizations who advises Heads of State and CEOs of the world’s largest organizations on how to survive and thrive amidst accelerating disruption. Since 2016, Emilie has been among the most influential and active members of the ExO family of companies. She played an integral role in evolving its signature corporate transformation service, the ExO Sprint, into true premium-quality partnerships with client leadership. 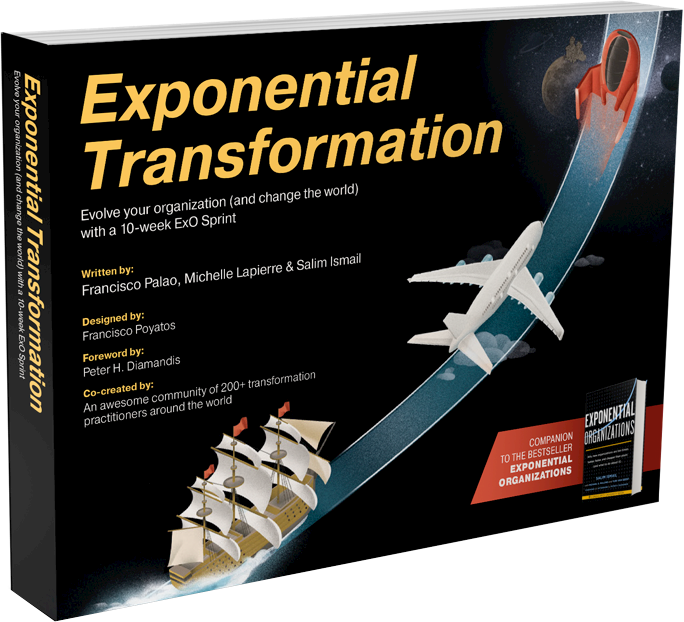 Together, they embed sustainable mindset change and multiplied metabolism of opportunities into the whole corporation’s DNA. Emilie has led ExO Sprints for clients such as TD Ameritrade, plus coached and advised Visa, HP, Stanley Black & Decker, Accenture and the Dubai Electricity and Water Authority. Emilie draws on more than 20-years of experience in entrepreneurship, private equity and investment banking, technology commercialization, technology transfer and corporate communications. Emilie helped build an energy production startup, Sydney Gas Ltd, to a US$300 million valuation over 30 months to 2005. Shareholders enjoyed 400% gains. 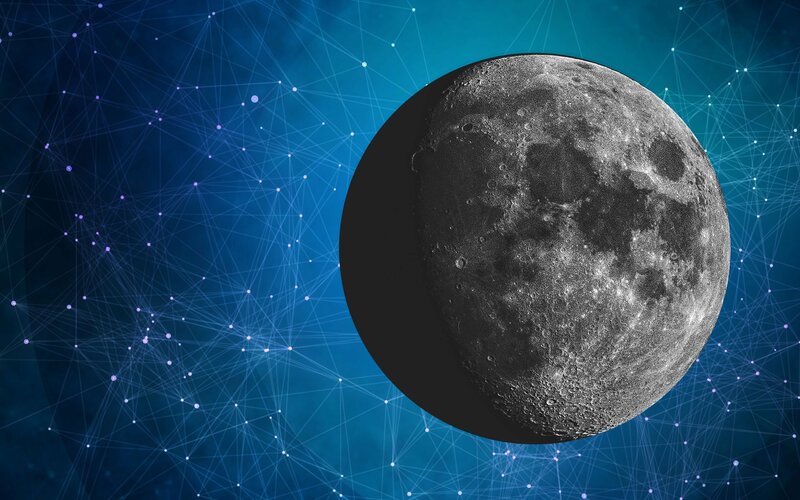 This success resulted from reversing government and public antagonism, plus implementing cutting-edge technology to make an “impossible project” become a reality. She then spent a decade in private equity, evaluating around 100 potential US$20 - 200 million investments per annum. 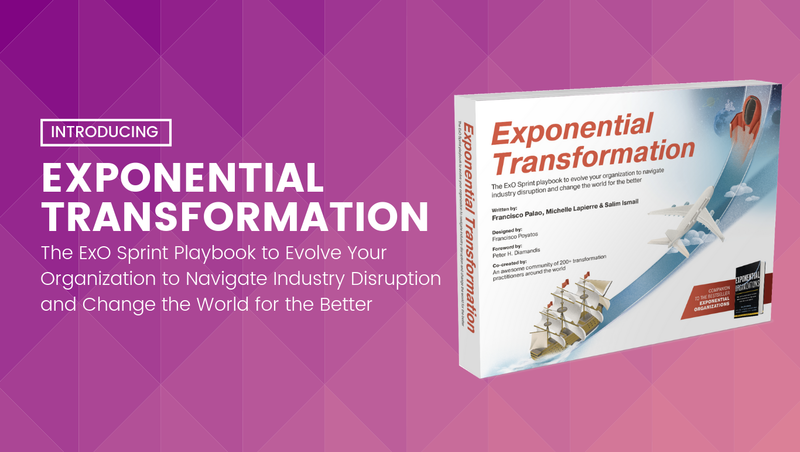 This honed her ability to recognize patterns that could drive or kill company growth—now an important factor in guiding ExO Sprint teams. She was then the founding CEO of Unearth Corp, a company adapting and repurposing proven technology from aerospace and defense companies in order to reimagine the world’s energy infrastructure. Sydney-Smith began her career as a corporate consultant focused on the deregulation of the energy and water markets in Australia and New Zealand from 1999 - 2001, facilitating complex negotiations among senior executives, regulators, and Government Ministers. Looking to the future, ExO Works is excited to see how Emilie will continue to leverage her extensive knowledge and expertise as a business strategist, communicator and futurist to drive the next evolution of ExO Works. “I’ve seen first hand the numerous lightbulb moments that client ExO Sprint teams experience as they use our methodology to profitably leverage emerging technologies and emulate the world’s fastest growing companies,” explained Emilie. “Participants are often so inspired that they choose to spend most of their free time on the Sprint and consider it the most important and life-changing project of their careers. 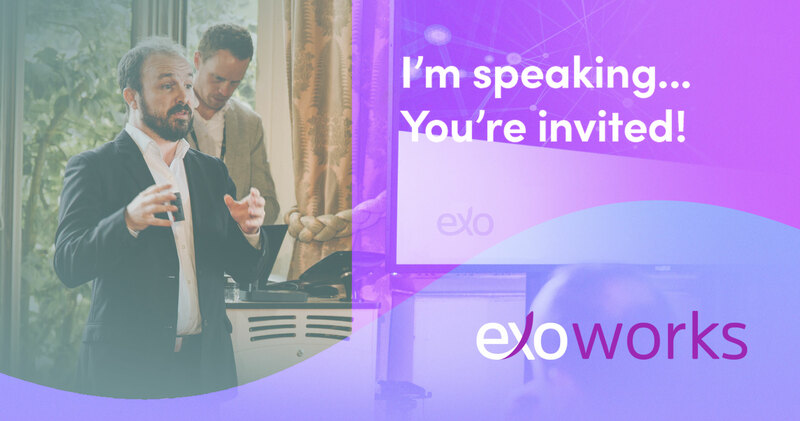 “I’m excited to now lead ExO Works as we serve more large corporations around the world and help them grow into Exponential Organizations,” said Emilie.